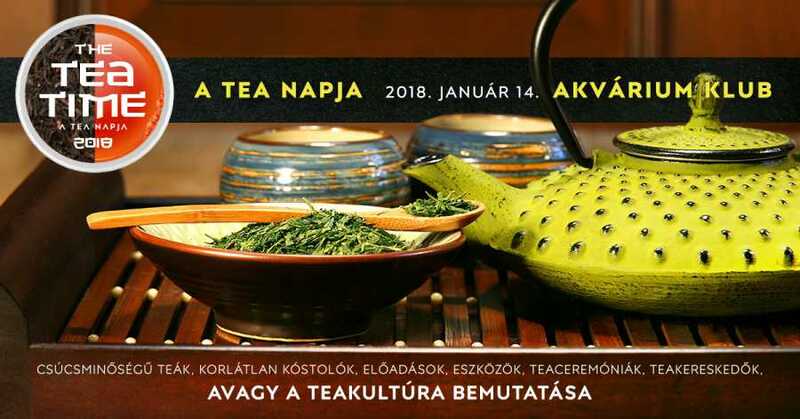 On 14 January the first Budapest Tea Party – Hungarian National Tea Day will be organised at the Akvárium Klub on Erzsébet tér. The aim of this whole-day event is to promote top-quality teas already available in Hungary and their distributors to Hungarian consumers and wider circles of tea professionals. Although tea is one of the most sought-after and most exciting products in the world, the majority of tea-drinkers only buy mass-produced, lower-quality tea in filter bags, despite the wide range of different types available from different places of origin, which definitely require no lemon juice or sugar. Besides a few well-known, top quality commercial brands, traders and tea houses that purchase their supplies of very exclusive Chinese, Japanese and Taiwanese teas directly from Asia will also be present at the event on Sunday. Exhibitors will be showcasing the real diversity of teas, the richness of their flavours, and the differences in quality, processing and consumer habits too. 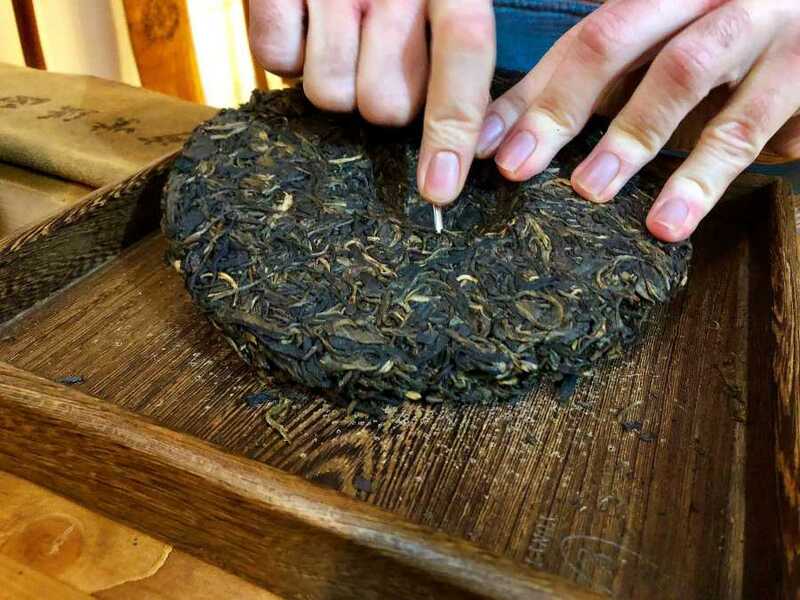 As with coffee, more and more tea buyers are looking for single origin, unflavoured products selected by growing area, and are curious about professional ways of preparing and consuming tea. Anyone coming to the Akvárium Klub from 10.00 am until 6.00 pm will have the chance to do all this. 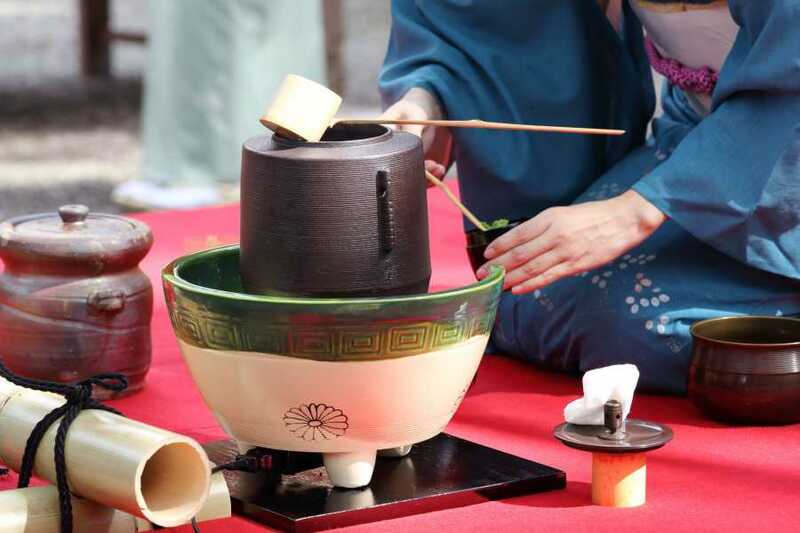 The entrance fee of HUF 1800 will allow visitors to sample numerous types of tea at the exhibitors’ stalls, while they can also get to know different ways of preparation, characteristic teas of various growing areas, and they can attend cultural history presentations and tea ceremonies as well. In the workshops combined with tea-tastings, visitors can learn more about the different teas by method of processing, a Japanese Urasenke scholar and tea artist will guide visitors through the world of Japanese tea culture, and you will find that it is worthwhile using top-quality teas at home too. The presentation topics will include a Sri Lankan terroir-tasting, the introduction of Chinese and Taiwanese oolong teas, a matcha tea ceremony, old pu’er teas and future habits of tea-drinking. Hungary has an increasing number of gourmet tea-drinkers too, but the National Tea Day promises to be a special event for “beginner” consumers as well. Besides tastings at the stalls and the presentations, you will be able to buy tea and tea accessories too. For further information please visit the event’s Facebook page.